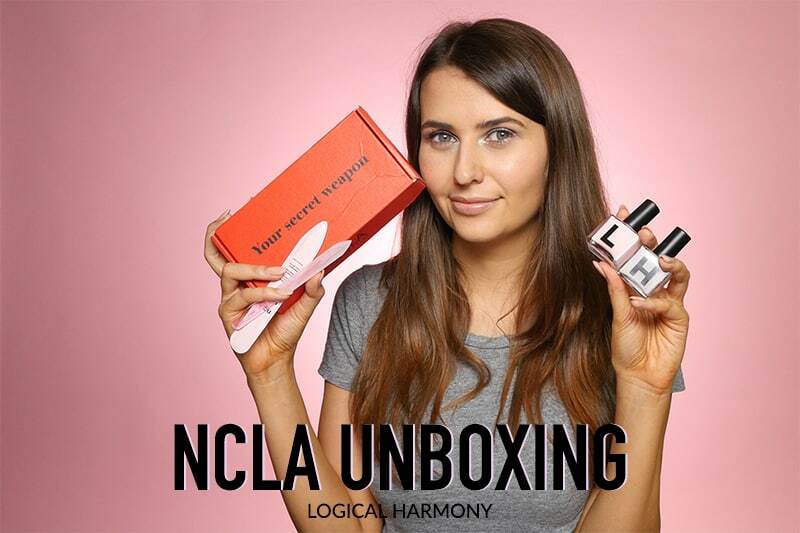 I recently received a surprise package from NCLA, my favorite cruelty-free & vegan nail polish brand. I wanted to open it on camera with you so that I could share the excitement. 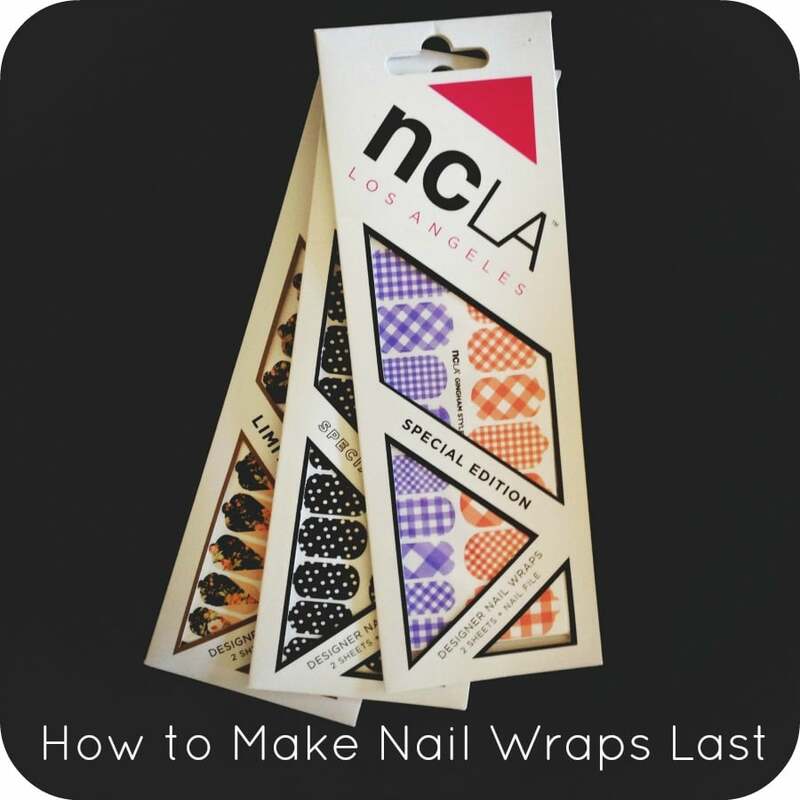 NCLA makes everything from nail polish and nail wraps to treatments and even vegan gel polishes. 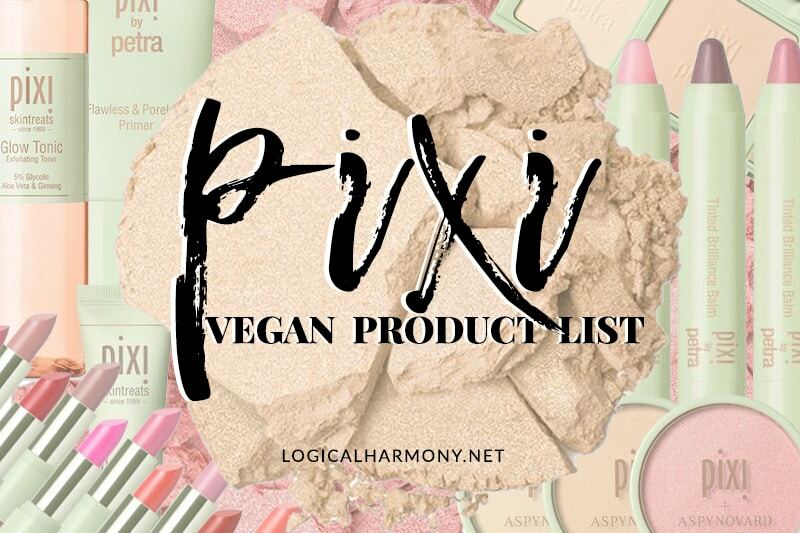 Everything they make is 100% vegan too! Yes. NCLA is cruelty-free. They are on the Logical Harmony Cruelty-Free Brand List. They are also certified cruelty-free by PETA. 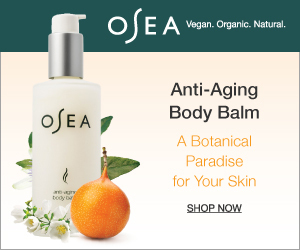 Does NCLA have vegan options? Yes. 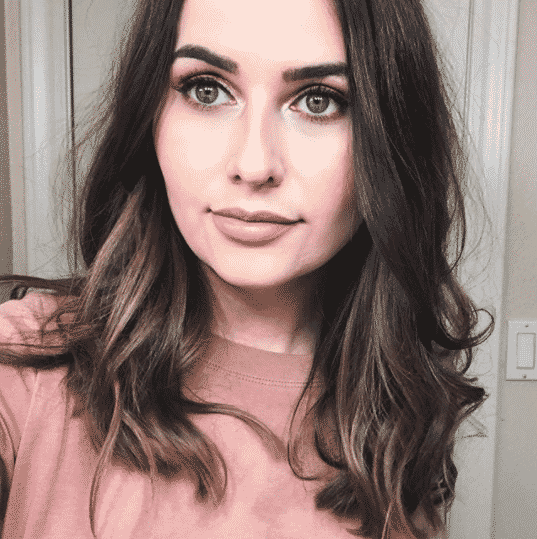 Not only is NCLA cruelty-free, but they are also 100% vegan. 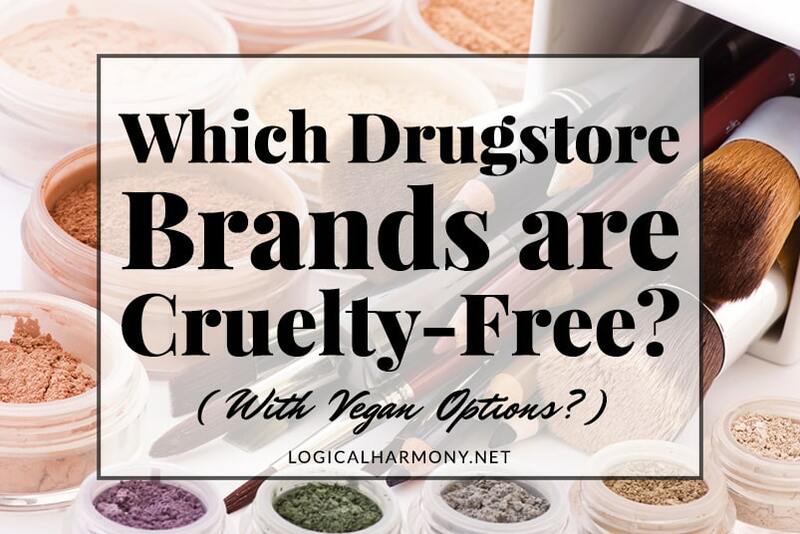 All of their nail polishes, nail wraps, and all other products are free of any animal or animal derived ingredients. 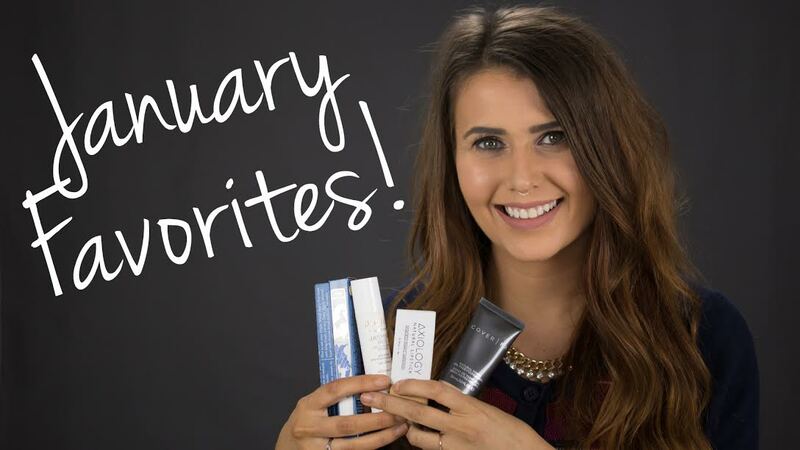 Have you tried any of the products included in my NCLA unboxing video before? What NCLA vegan nail polish shades and vegan nail wraps do you like most? During summer I tried their marble nail wrap in peach or pinkish design. I live that their nail polish and wraps are worth the money I spent. They have a wide range of colors and designs to choose from and it’s vegan. Let’s not forget, doesn’t chip that easily.